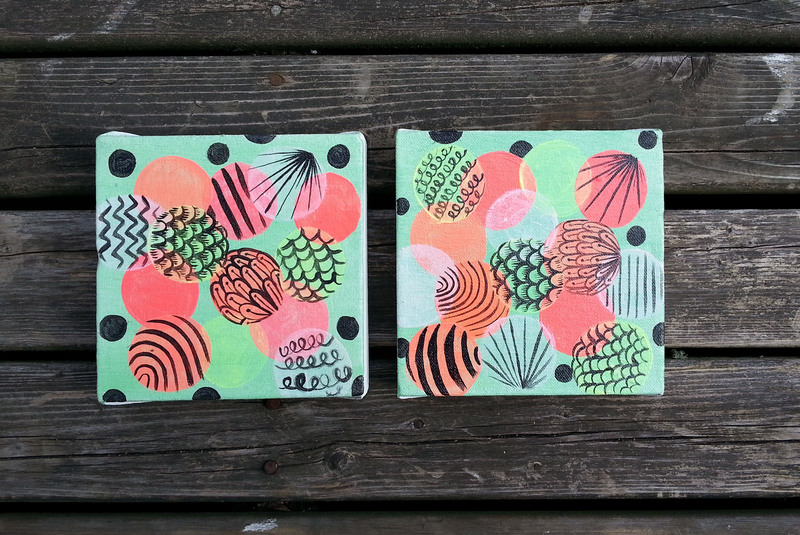 Fresh Paintings In the Shop! 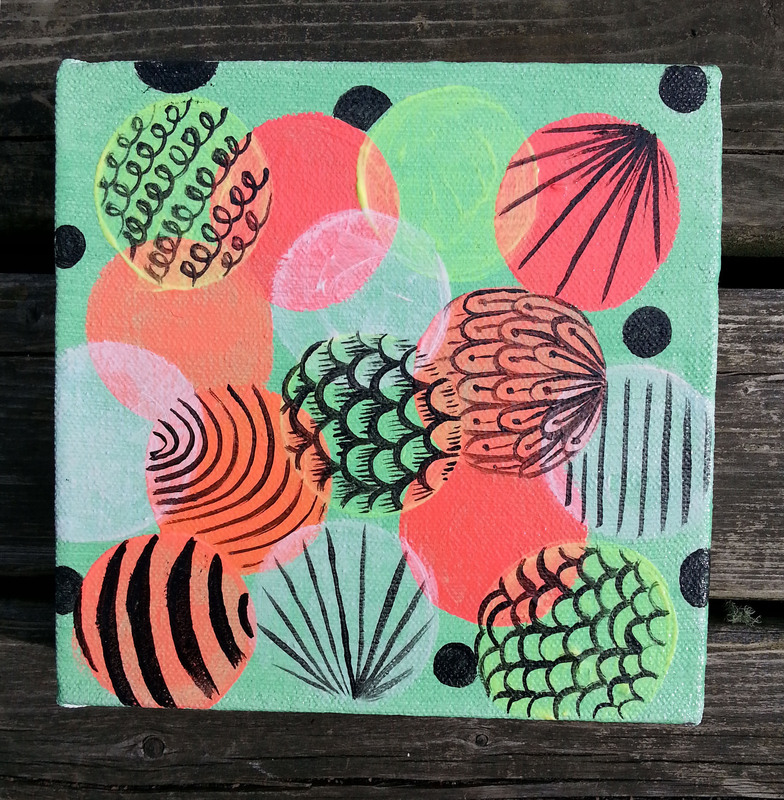 Just wanted to make a teeny tiny little post to show you all what is new in the ETSY shop! I thought I would break out my neons again and have some fun! I’m feeling super inspired by these little guys and surely there is much more to come! 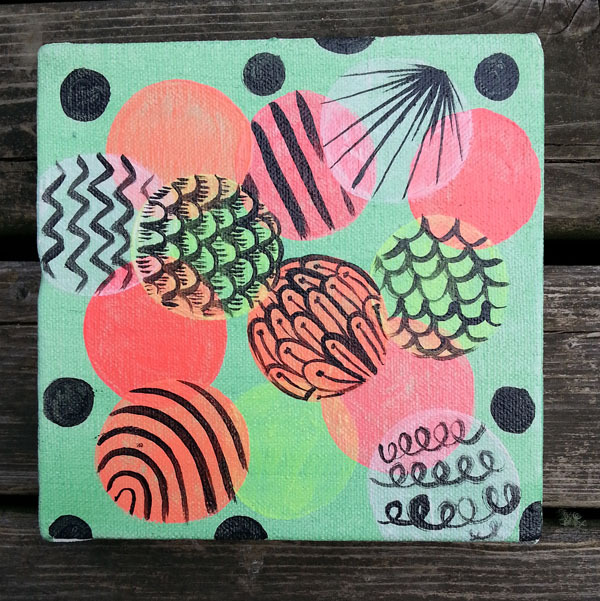 They measure 6″x6″ and are painted using acrylic paint on canvas. These guys are sold individually for $35 OR $55 for both! They would look pretty awesome hanging next to one another! Click HERE to visit the shop!